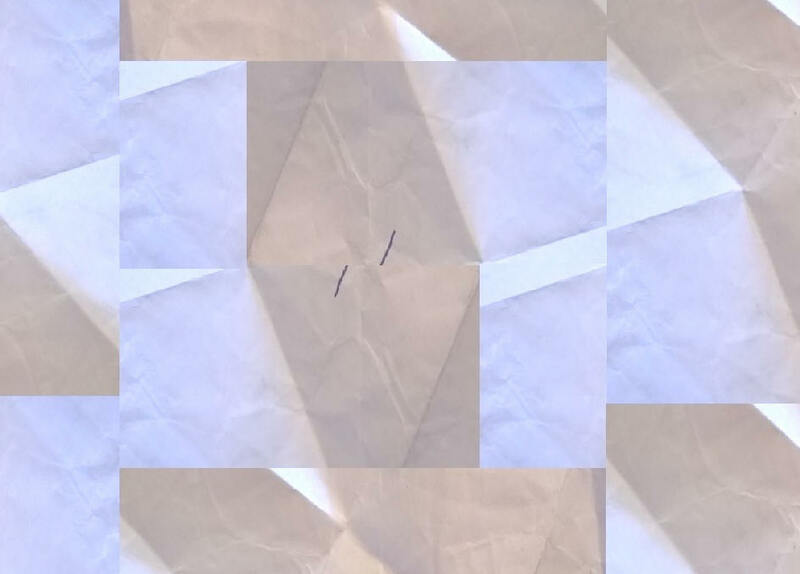 || April 06: 2018: University of Helsinki News: Minna Meriläinen-Tenhu Writing || ά. Recent findings indicate that premature birth affects the white matter structures across the brain whereas the age of acquisition of the second language affects, only, the speech related brain structures. This is shown by researchers working on diffusion weighted magnetic resonance imaging:MRI, a method, that quantifies the motion of water molecules within the living brain tissue. As the nuclear magnetic resonance signal itself can be noisy and its meaning challenging to interpret, mathematical models are, generally, fitted to these measurements to obtain the more accurate characterization of the brain microstructure. This, of course, requires that the mathematical model itself is sound in respect to the measurement setup. The doctoral thesis 'From Diffusion to Tracts' by Mr Viljami Sairanen from University of Helsinki focuses on the extensively used tensor models as they have been shown to unravel details of the physical diffusion phenomena along with various applications in the basic neuroscience, the clinical research and, even, in the neurosurgery. "One of the greatest challenges in the diffusion weighted MRI measurements is subject motion during the image acquisition as that can cause a complete loss of the measurement which is especially highlighted in ill or uncooperative patients’ studies." says Mr Viljami Sairanen. 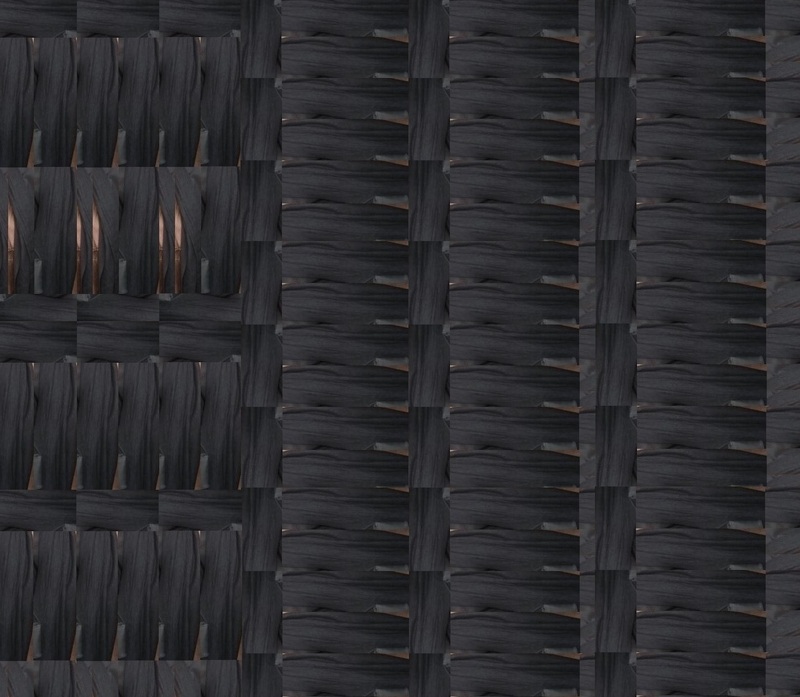 Due to the used acquisition technique, this loss extends to multiple measurements simultaneously resulting in an enormous gap in the sampling. Such gaps can be problematic for any model fitting, even for the currently available robust means developed to exclude outlier measurements from affecting the estimate. Hence in the dissertation studies, a tool coined as SOLID was developed to detect these outliers and to robustly process them during the tensor-based model estimation. SOLID was implemented as a part of the widely used ExploreDTI toolbox to allow the rapid international distribution of the tool. Unfortunately, any reduction in the measurement sampling will lead to increasing error propagation during the model estimation. Mathematically this is detailed in terms of a condition number for the matrix inversion in the linear least squares fitting. Previously, the condition number has been used to optimise the diffusion weighted MRI acquisition gradient scheme but in the work by Mr Viljami Sairanen it was renovated into a new quality control tool. The condition number of the matrix inversion, that provides the model estimate can be calculated after the outliers are excluded to assess spatially and directionally varying error propagation to obviate any bias in subject or population studies. To motivate the importance of the robust methods and diffusion weighted MRI at large, neuro-cognitive studies with neonates’ visual abilities and bilinguals’ acquisition age of the second language were conducted as a part of this thesis. The findings in these studies indicated that premature birth affects the white matter structures across the brain whereas the age of acquisition of the second language affects only the speech related brain structures. Science Communicator: Minna Meriläinen-Tenhu: email: minna.merilainen at helsinki.fi ::: ω. || March 11: 2018: Karolinska Intitutet News || ά. Well, over there, at the Karolinska Institutet, they have started the Brain Week 2018: March 10-17, except, they appear to speak only Swedish! No English at all! So, we do not know much about what they have been saying! But, thankfully, we have the English-speaking Hjärnfestivalen's: Brain Awareness Week's, Festival Organiser-In-Chief, Dr Lilian Kisiswa, talking about what is happening at this year's instalment of the celebrations of all things neurological: bringing the labs and the minds, that work in them, out into the open before the public so that the members of the public have an opportunity to get to see and find out about the works, that are going on in Neurology. 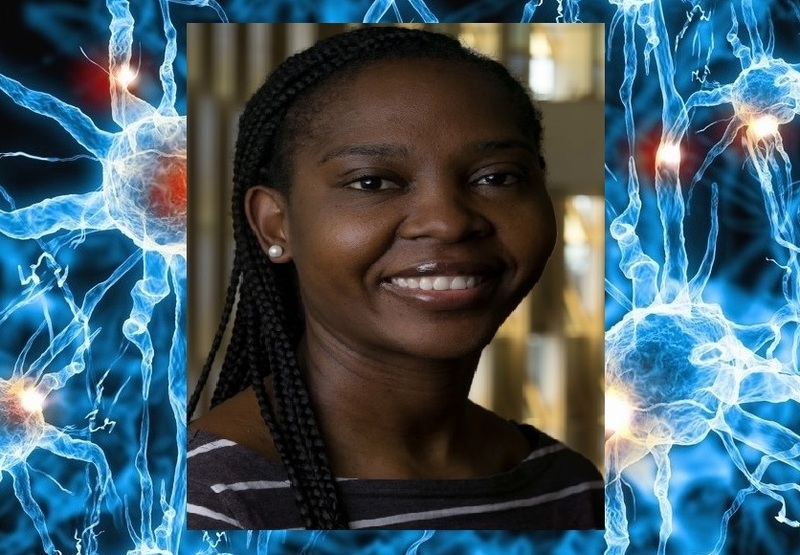 Dr Kisiswa is a Senior Post Doctoral Researcher at the Department of Cell and Molecular Biology at Karolinska Institutet, who is leading the neurological charge in this Festival and all the various activities taking place throughout this week. The festival is organised by the Vetenskap i Samhället or Science in Society Association. Neurology is such a wonder and it is wonderful, that Karolinska Institutet is celebrating and there are many celebrations going on around the world. There should be such a festival taking place across the world at every place, where humanity gathered: To know what an astonishing, awe-inspiring, magnanimous gift we humans have been given by mother nature! “Vetenskap i Samhället, ViS, is a non-profit organisation, that is made up of researchers, mainly, from Karolinska Institutet. The aim is to give the general public opportunities to interact with researchers and disseminate knowledge about science, through, organising activities, such as, Hjärnfestivalen. We want to take science out of the laboratories and reach a wider audience. I have always been interested in outreach and I have been engaged in various public activities outside Sweden for many years, for example, the Smarter UK Group, the Cardiff Brain Awareness Committee and the Cardiff Neuroscience Café. Hjärnfestivalen has always been part of the international DANA Brain Awareness Week, BAW, which is a global campaign, that aims to increase public awareness of the progress and benefits of brain research. BAW is always held the second week in March but last time we had to hold the Festival in Stockholm at a later date for various reasons. We’re, particularly, happy that we managed to match the date of BAW this time. Armita Golkar: Det syns inte – musical and panel discussion, Maximteatern: March 17:: ω.
Caption: Lilian Kisiswa: Senior Post Doctoral Researcher: Cell and Molecular Biology: Karolinska Institutet and Organiser-In-Chief: Hjarnfestivalen: Brain Awareness Week 2018: Image: Vetenskap i Samhället.